In case you need to troubleshoot Outlook, it is a good idea to load Outlook without loading any 3rd party Outlook add-ins. This article explains just how to do it. Among other culprits, Outlook add-ins are the usual suspect when Outlook runs slow or triggers unexpected errors. To determine if the installed add-ins are causing you problems, the easiest thing to do is to start Outlook with no add-ins. Please note that, while the above command will cause Outlook to load with no add-ins, the add-ins are still going to be displayed in the Add-in Manager window. 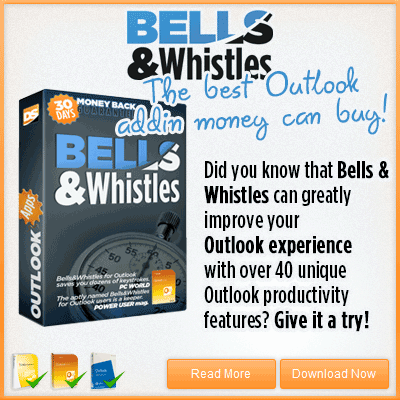 – loads Outlook without customized toolbars. You can also hold CTRL down when launching Outlook. A dialog will appear: “You’re holding down the CTRL key. Do you want to start Outlook in safe mode?” You’ll have two options: “Yes” and “No”.